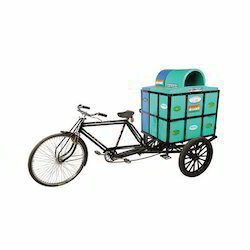 We are a leading Manufacturer of garbage cycle rickshaw from New Delhi, India. We are leading supplier of Garbage Cycle Rickshaw. It has Paddle cycle.